Astro Hua Hee Dai Moving Towards International Level! First Time “全球欢喜来卡拉”! 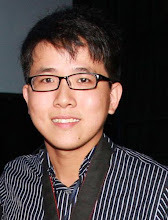 Kuala Lumpur, October 2014- Astro Hua Hee Dai has set a further goal this year to reach International stage! With the cooperation of 雪隆安溪会馆, Astro Hua Hee Dai will be organizing South East Asia first international hokkien singing competition “全球欢喜来卡拉”. 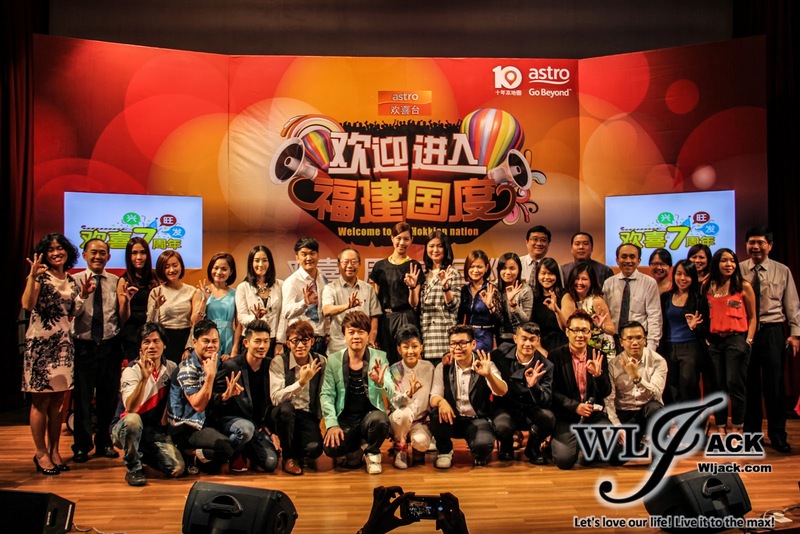 In conjunction with the 7th Anniversary of Astro Hua Hee Dai, there will also be a variety of programmes and activities including family game programme “秤菜PUN 欢喜”， comedy scenario drama “欢喜上课lah”, plus north and south concerts of “欢唱7岁生日派对” as a repay for the audiences support all these while. Our team from wljack.com & loong-updates.blogspot.com have been given a chance to do a coverage on the Astro Hua Hee Dai 7th Anniversary showcase which was filled with joy and a lot of fun! “欢喜来卡拉2014” Top 3 Finalists Kickstarted the Showcase! 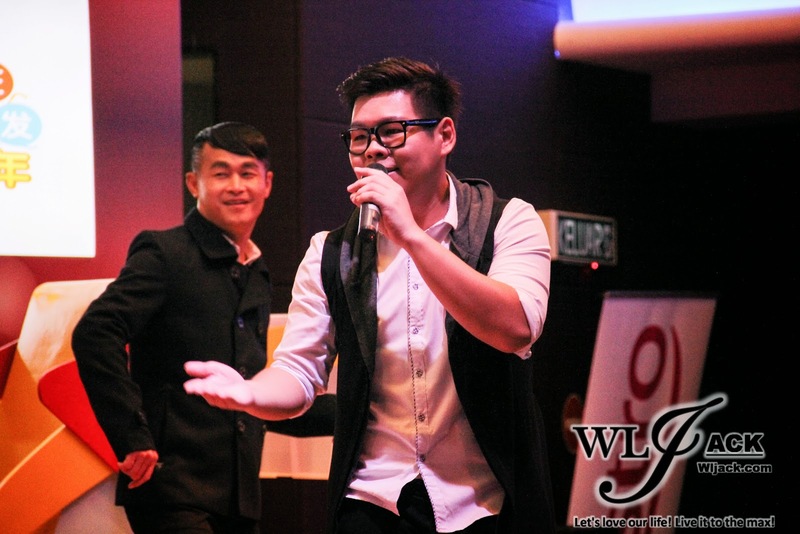 The showcase began with top 3 finalists from “欢喜来卡拉2014”, 陈冠宜， 潘德贤， 廖凯汶 singing a medley of a few notable hokkien songs including 向前走，一百万， 欢喜就好， 为什么我哪会爱着你 & 欢喜来卡拉！Their performance and skills have improved a lot compared to the last time they were seen in the competition. It’s a lively kickstart for the showcase! Hua Hee Dai 7th Anniversary! Many Good Memories! It’s been 7 years since Hua Hee Dai was launched. 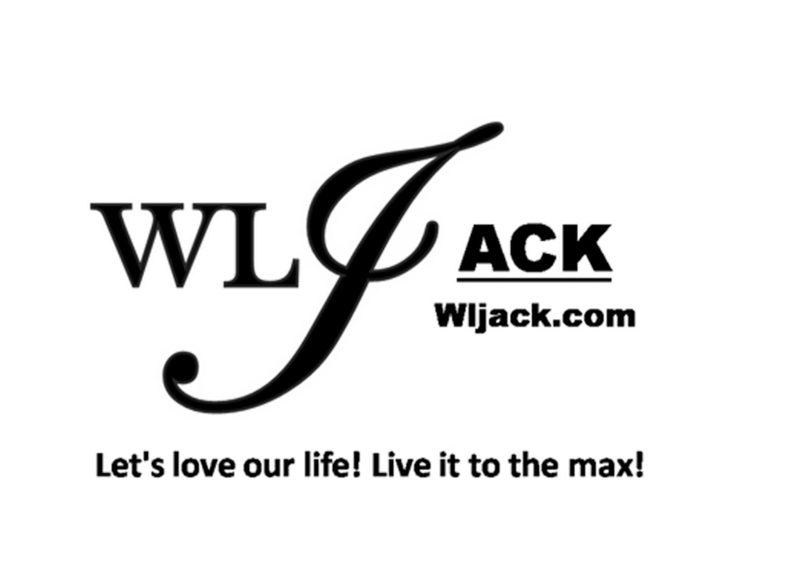 The channel has provided all of us with a lot of memories. These memories were reminisced during the showcase via short video compilation as well as brief introduction by Jentzen, our emcee for the showcase that day. “欢喜上课lah” Teaser Video! Cast Members Interview! During the showcase, a video teaser of the comedy scenario drama “欢喜上课lah” was also shown. After the video, the cast members included 关德辉, Zhiny 黄之豫, 黄毓敏, 小喵, 远扬 were invited on stage to share a little about this comedy. 小喵 and her husband 黄一飞 have been giving their best for Hua Hee Dai since the channel first debut. She felt that this 7th Anniversary is like a report card for her efforts over the years and she felt very touched with the current success of the channel. On the other hand, this is the first time for Miss Astro Chinese 2013, Zhiny to take part in a Hokkien drama. She was not a Hokkien-spoken person so it was quite a challenge for her when she first started the drama. However, she’s still learning the dialect and hopefully she could be able to perform better and better in it. 关德辉 said that he was honored to be able to take part in the drama alongside so many veteran actors as well as the new ones. He said that one most essential factor in acting is to “not pressure”. He stated that working with these partners in the series have no pressures at all and he enjoyed it. “欢喜上课lah” revolves around the story of a teacher “warrior” who was hired to a hokkien fisherman village secondary school. He will be faced with the challenges to teach the students who has more proficiency in Hokkien on their Mandarin. There will be a lot of humorous moments which will bring laughter to the audience. “欢喜上课lah” will be aired from 28th December 2014 onwards! “秤菜PUN 欢喜”Is Brought To The Stage! After the interview with the casts of “欢喜上课lah”, the showcase was proceeded with “秤菜PUN 欢喜” was brought to the stage as Jentzen invited a few members of the floor to take part in the games. It was a fun session as the chosen audiences get to experience the fun from the game show as well as winning away good prizes! Jentzen has also revealed that they will be visiting the TV audiences’ home for the programme show. Those lucky ones who have registered for the programme will be chosen and they can bring along 3-5 members to take part in the game together. They can stand a chance to win weekly price of RM 3333 and many great prizes! “秤菜PUN 欢喜” is open for online registration starting from 27th October 2014 onwards and will be aired from 23rd November 2014 onwards! “欢唱7岁生日派对” Will Be Going North & South! 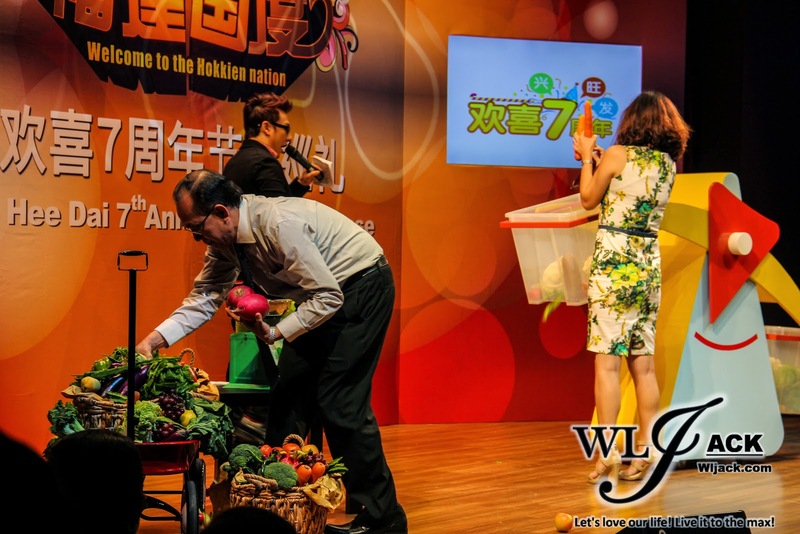 In conjunction with 7th Anniversary, “欢唱7岁生日派对” will be held at north and south of Malaysia. The concert will be held on 18th October 2014 and 25th October 2014 at 峇株巴辖广场Outdoor Parking & 北海斗母宫. Many artistes and celebrities from Astro Hua Hee Dai will be there to perform Hokkien songs and have fun with all of you! In addition, there will also be free buffet! So, do remember to mark down the date and attend the concert! International Level Hokkien Singing Competition, “全球欢喜来卡拉”! This is the first time for “全球欢喜来卡拉” to be held and will be gathering contestants from 18 contestants from 6 countries including China, Hong Kong, Singapore, Taiwan, Indonesia & Malaysia. Each contestant will be performing hokkien songs in their own style and make their country proud at international stage. 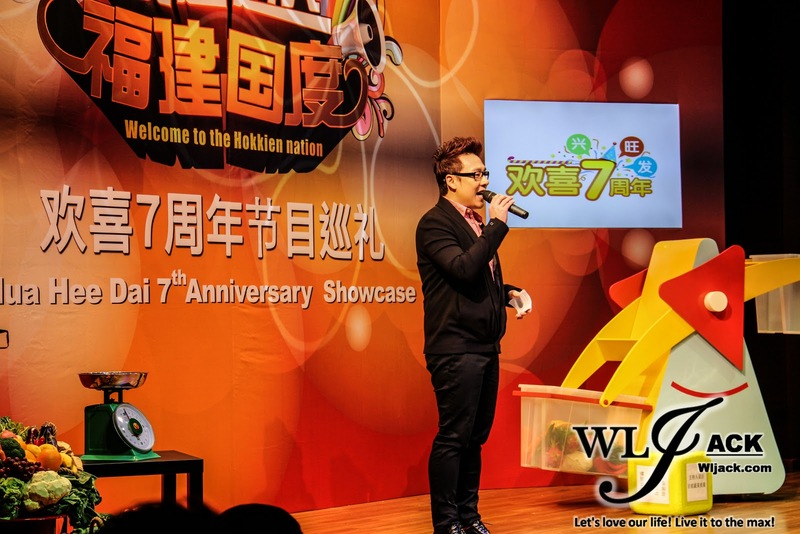 The spectacular emcee hosts combination, “Jentbe” Jentzen & Phoebe will be hosting the show and it will be featuring prestigious judges including 台语金曲歌王荒山亮, 台语 K 歌之王翁立友, 大马福建歌姬小凤凤, 创作歌手兼金牌制作人邓智彰 plus “福建一哥” 黄一飞. During the showcase, three of the casts have attended including黄一飞, 翁立友 &小凤凤. They have shared some of their advices to the three Malaysian representatives who were present at the showcase. Similar to acting, 翁立友 said that singers need to handle their pressure well in order to be perform well. Being hilarious during the interview, 黄一飞 has been speaking Hokkien as well as Mandarin and he has mentioned that he will be very fair during the contest. Nonetheless, he has given his best wishes to the representatives and hopefully they can outperform the others during the contest. 小凤凤 on the other hand complimented the three finalists’ performance during the showcase as well as pointed out that they need to learn to perform based on their own styles instead of mimicking other people. Mimicking others in singing is definitely a no-no in a contest. 翁立友 then performed a few songs on stage and his vocal was really awesome! 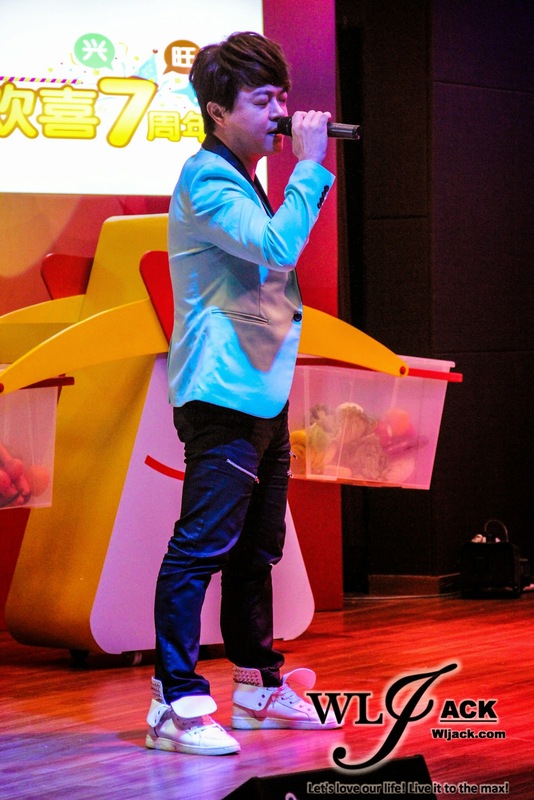 “This year, we introduced a new show format for our flagship singing competition, ‘Hua Hee Karaoke’, and the response from the viewers has been great, with a record cumulative viewership of over 3 million and a strong on-ground audience of over 45,000. 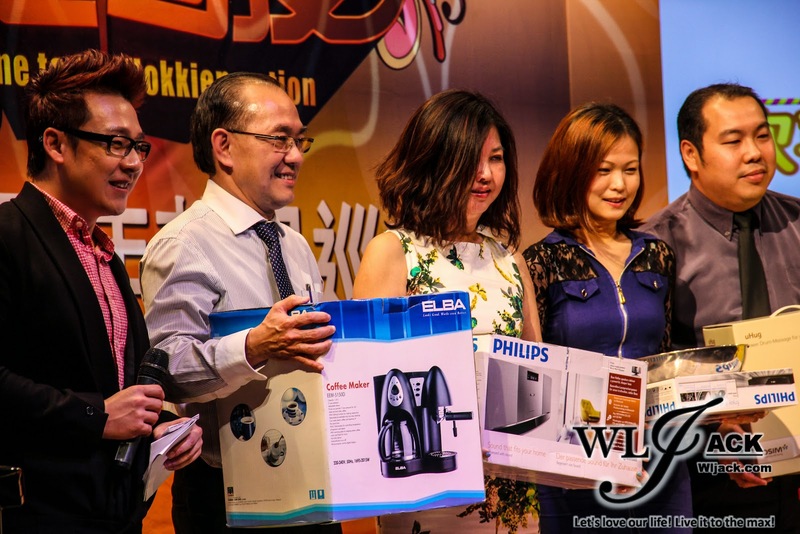 Encouraged by this success, we are expanding to the regional platform by introducing ‘International Hua Hee Karaoke’, in collaboration with Anxi Association of Selangor and Kuala Lumpur, as part of their 85th anniversary celebration this year. 18 aspiring contestants from 6 countries – Malaysia, China, Hong Kong, Singapore, Taiwan and Indonesia will compete to be the regional Hokkien music idol in the competition,” Choo said. “全球欢喜来卡拉” will be held on 6th & 7th November 2014, 8.30pm at Mega Star Arena, Kuala Lumpur. It will be aired LIVE via Astro 欢喜台, Astro 欢喜台 HD & Astro On The Go.